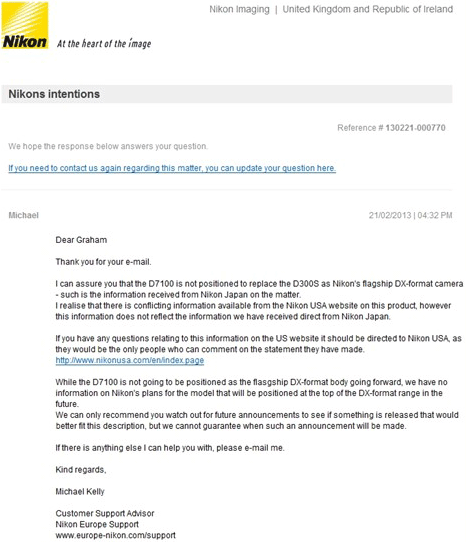 "I can assure you that the D7100 is not positioned to replace the D300s as Nikon's flagship DX-format camera - such is the information received from Nikon Japan on the matter." 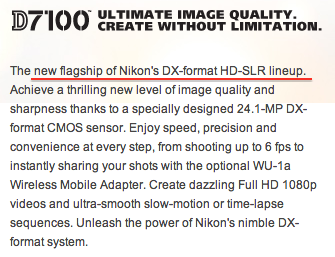 Nikon Sweden also corrected their previous statement - the D7100 is not a pro camera and will not qualify for NPS. 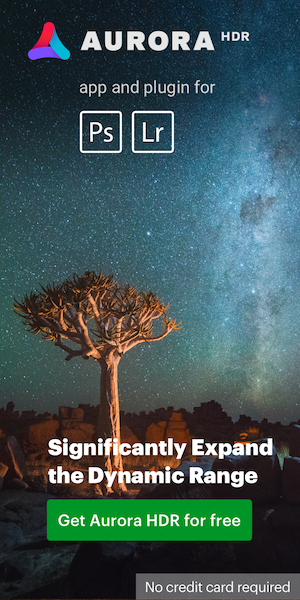 There are also some new high ISO snapshots taken with the D7100.